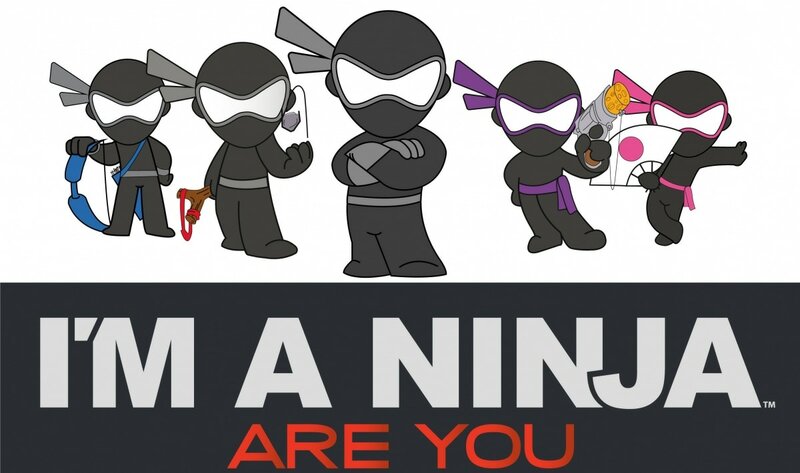 Ninja Day in Japan—not to be confused with International Ninja Day, which is on December 5—is celebrated on February 22. Not actually a National Holiday, this is a special celebration of everything ninja largely promoted by the cities of Iga and Koka in Mie and Shiga Prefectures, respectively, as well as by a newly formed group known as the Japan Ninja Council, which runs a site all about ninja at 222.ninja. During the Warring States Period (1467-1590), both Iga and Koka were hives of ninja activity, and now you'll find the two regions full of ninja-related theme parks and exhibits. The staff at Koka City Hall even mark Ninja Day by coming to work in ninja garb for the week leading up to February 22! So, why celebrate ninja on February 22, or 2/22? Well, in Japanese, "two" is pronounced ni, which of course forms the first part of "ninja." And since 2-2-2 can be pronounced "nin-nin-nin" if said with a bit of extra inflection, it becomes strikingly reminiscent of anime character Ninja Hattori-kun's catchphrase, "nin-nin." This makes it the perfect day for celebrating all things ninja! I'm from London and I have been living in Japan since the end of the '90s. I'm a writer, actor, iOS developer and also an avid photographer in my spare time.